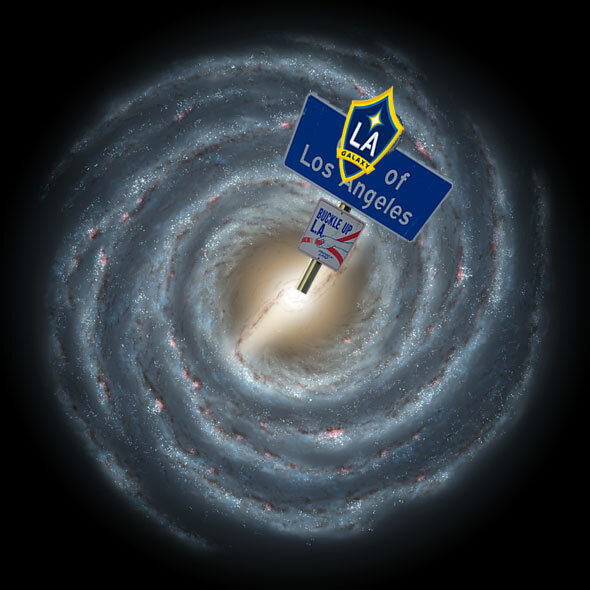 It was the future in the Marvel Universe, and the Milky Way Galaxy was no longer known as that – it was now the Los Angeles Galaxy. Be sure to visit the planet of Compton. Fed up with holing themselves up, a nearly invincible hero (Wolverine?) that has lived for 1000 years wants to rally against the forces keeping the heroes trapped in the cube. He asks the leaders (including The Sentry) to reinstate the last wave of Iron Men (they’ve all been mechanical for a while now). 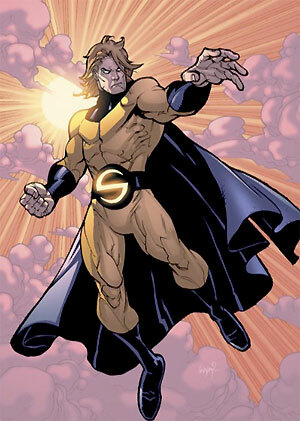 The Sentry is the only one to see the light, so he allows the mission. You’ve got interesting articles here. Your site can go viral, you need some initial traffic only.